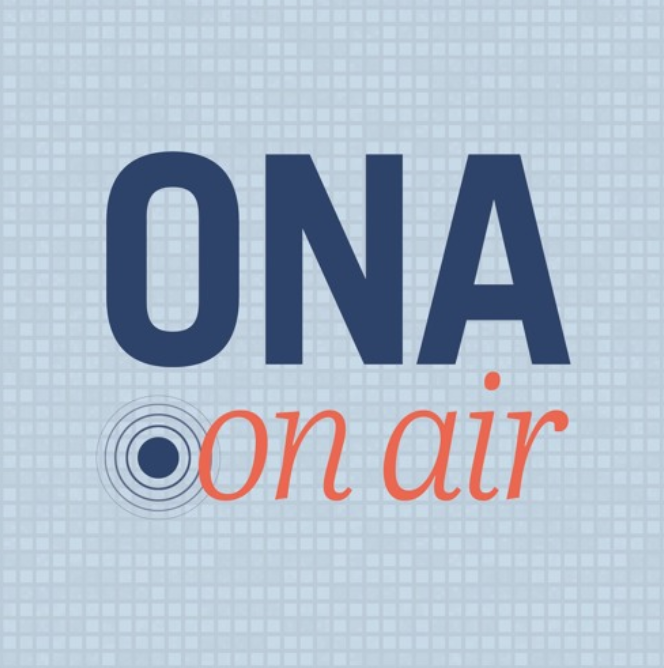 In this ONA on Air episode, producer Camille Phillips and media scholar Meredith Clark discuss how journalists can be more inclusive of diverse communities in their reporting. They dig into the connection between style guide decisions, respect for identities and building trust in news. Meredith is an assistant professor at the University of Virginia and was a panelist for the ONA18 session “Lessons from Black Twitter.” The episode also includes the full audio of the session. Tune in now. Table Talks were once again among the most popular sessions at our annual conference. 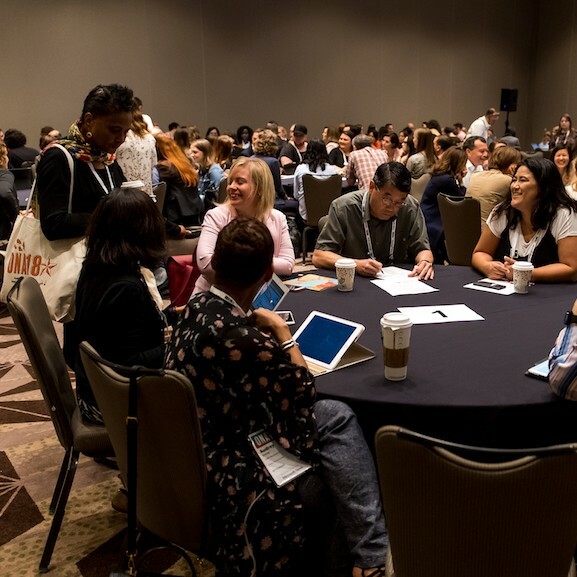 This year’s discussions covered everything from how to link engagement to revenue to actionable analytics to managing cross-functional teams. We’ll pulled together all the notes from Table Talks in one place so you can review summaries of the conversations and takeaways. Who should join the ONA team? ONA is seeking a Strategic Partnerships Coordinator to assist with exhibit, sponsorship and advertising sales as well as other partner-related activity. 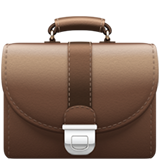 The coordinator will support the Head of Strategic Partnerships to develop and implement ONA’s business development plan. It’s a great role for someone looking to expand their experience in business development and corporate partnerships, all while supporting the global journalism community. Do you know someone who would be a great fit for ONA? Encourage them to apply! ONA New Jersey: Holiday Party, Nov. 29 Just announced!